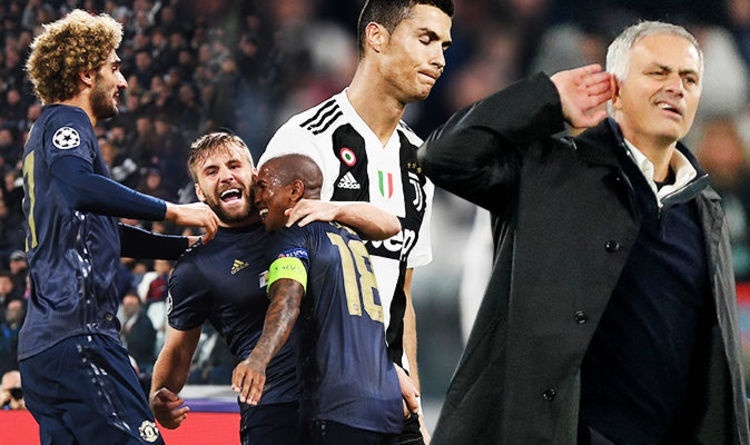 Jose Mourinho has made a shocking claim that his family was insulted by overzealous fans at the Allianz Stadium in Turin on Wednesday night as his side mustered a breathtaking 2-1 comeback win over Juventus. Mourinho did cause a lot of uproar after the nervy win by Manchester United and while he admitted that he could have acted differently for the benefit of hindsight, he was quick to state that he was pushed to the wall by the actions of the Juve fans. The Special One has been a longtime enemy as it were in Turin, due to his exploits with the club's bitter rivals Inter that included a treble win in 2008-9. Speaking on what could pass as one of the biggest results managed so far during his United tenure against an elite European side, Mourinho was full of praises for his players who dug deep for the crucial win. “We played a fantastic game, to our top level, as we cannot be any better than this. We came here to play like a team that was against a side with different potential on every level," he added.